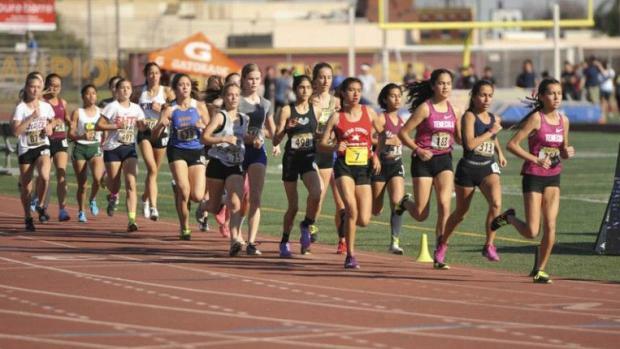 The California Winter Championships are scheduled for Feb. 9 at Arcadia High School. This was originally an annual indoor meet held at Fresno State University. But for the last three years, the meet has been moved outdoors while still applying indoor distances on the track. This will be the fourth consecutive CA Winter Championships to be contested outdoors. The following chart notes the 2019 qualifying marks (QM) and the winning marks (WM) for each of the previous three years the meet has been held outdoors (all at Arcadia HS). +--Athletes competing in the weight throw and pentathlon do so only through approval following a written request to meet management. For contact information, please see the bottom of Page 3 of our CA Winter Championships Primer.